I have known Lily and her Mum Lisa for many years and I have photographed their family a few times before, Lisa want her daughter Lily's portraits updating as the last time I photographed her was probably about 2 years ago if not more. We were on location for around 90 mins, it was cold but not cold enough that we ever had to stop work and find shelter, we manage to photograph in the Orangery which was nice as there was no wind. I love photographing with natural light and today was one of those days where we were able to photograph with little or no flash at all. 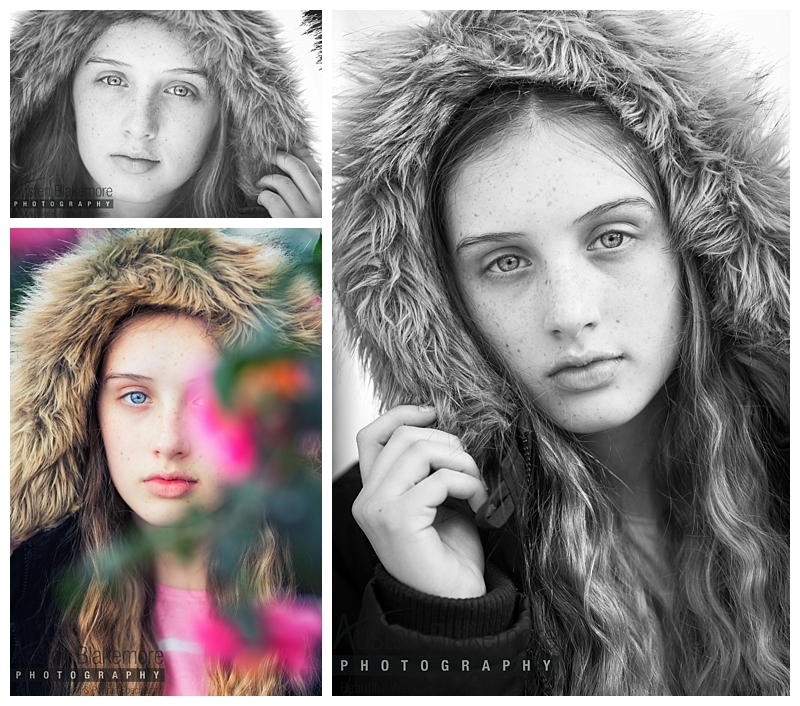 Here are just a few images taken on the day, please don't forget to contact me if you would like to book.